A blonde volleyball player went viral all over social media because of her unique beauty, making everyone confuse about her real identity. 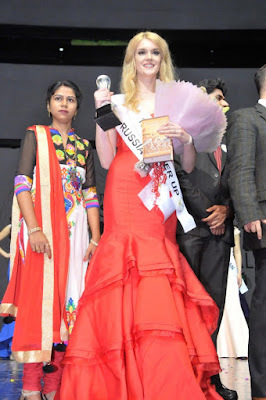 It was revealed that Alice AKA Alisa Manyonok is a native from Vladivostok, Russia and had been joining several beauty pageant contest and popularly won as 1-st runner-up Supermodel International and Top Model of the World Russia. Since her younger years, Alisa has been living independently in her native City. Her family backgrounds and relatives were athletic including her mother who was a member of University basketball team. 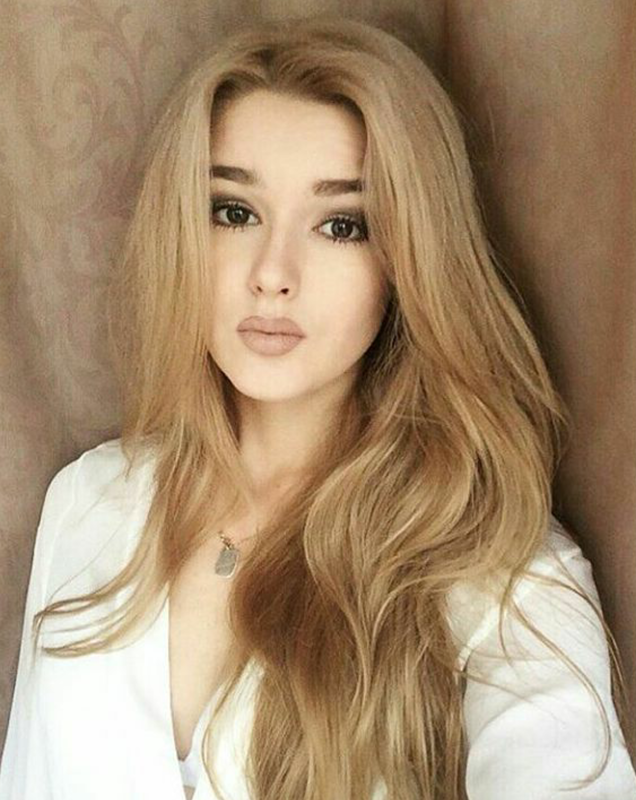 She enjoys hiking alone and likes Kazan very much. Her field of specialization is Advertising and Public Relations. She thinks that beauty of the woman is her charm, which makes any woman really beautiful.